Food is crucial for Super Bowl Sunday. We get to enjoy pizza, chips, snacks, and other delicious finger food. But what about the hungry pups on Super Bowl Sunday? At Arrfscarf, we always think about the pups. We crafted two pup friendly recipes for our canine friends, Chicken Chili and Yam Skins. Set the oven to 350 degrees. Slice the yams thinly, the thickness of a potato chip. Place the sliced yams on a cookie sheet covered with aluminum foil. Then, lightly sprinkle olive oil on the sliced yams. Place the yams in the oven for 15 minutes. In the meantime, brown the beef over medium heat. Break down the beef into small pieces while cooking. Remove the yams from the oven. 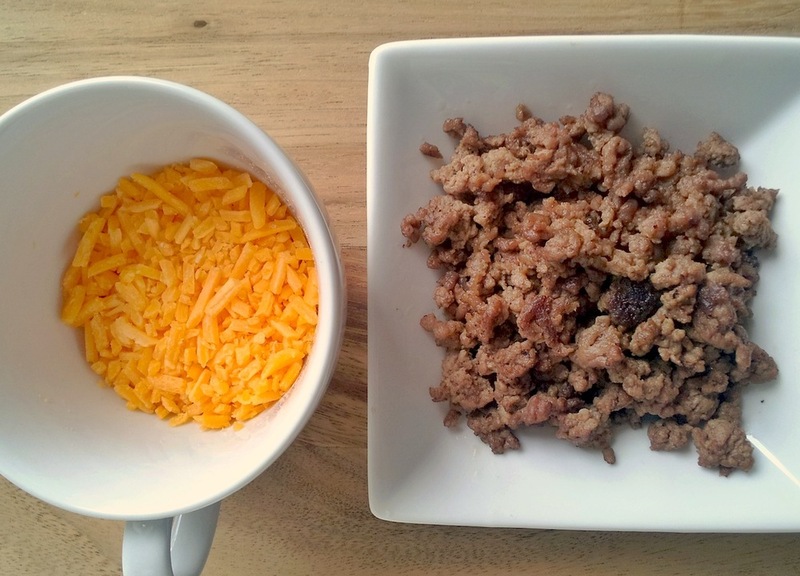 Sprinkle each piece with the browned beef and shredded cheese. Place the yams back in the oven on the top rack. Set the oven to broil for 5 minutes. Cook the yams until tender and the cheese is melted. 1/2 lb of cooked chicken breast, one cup of frozen kale, 2/3 cup of instant long grain rice, 2 carrots peeled and chopped, 1/2 cup of frozen peas, 1/2 cup of beef broth low sodium, 2 cups of water, (optional 1/4 cup of tomato sauce). First shred the chicken breast. Then place all of the ingredients in a medium sauce pan. Cook over low heat for 25 minutes and cover. Here you can see both items in their final state of deliciousness. It's so funny while making both of these recipes, I sensed Ms. Maru knew that they were for her. Game Day or not, I will for sure make these again for her. The yam skins can be made without the cheese or ground sirloin for a healthy little snack. The Chicken Chili is packed full of ingredients that are full of vitamins and protein for your canine.